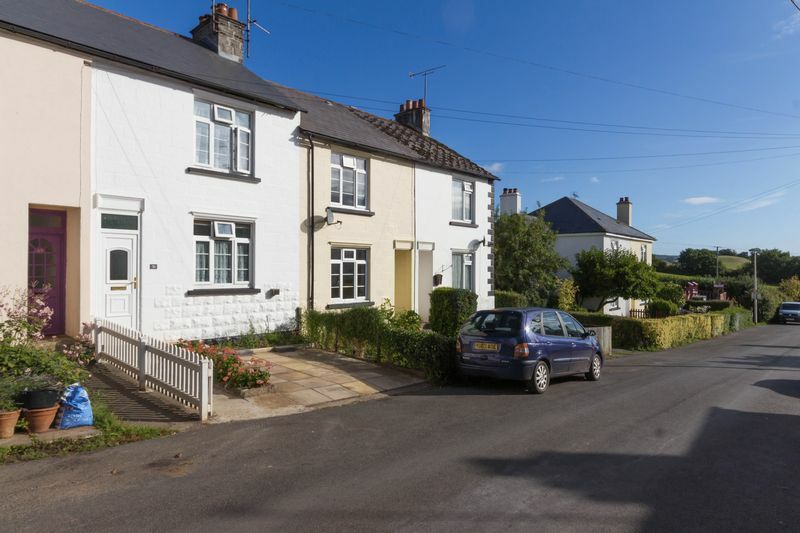 A charming character property located in a peaceful village close to Hennock and Bovey Tracey. Set on the edge of Dartmoor National Park yet only approx. 7 minutes to the A38 - providing great access to Exeter, Plymouth and the M5. 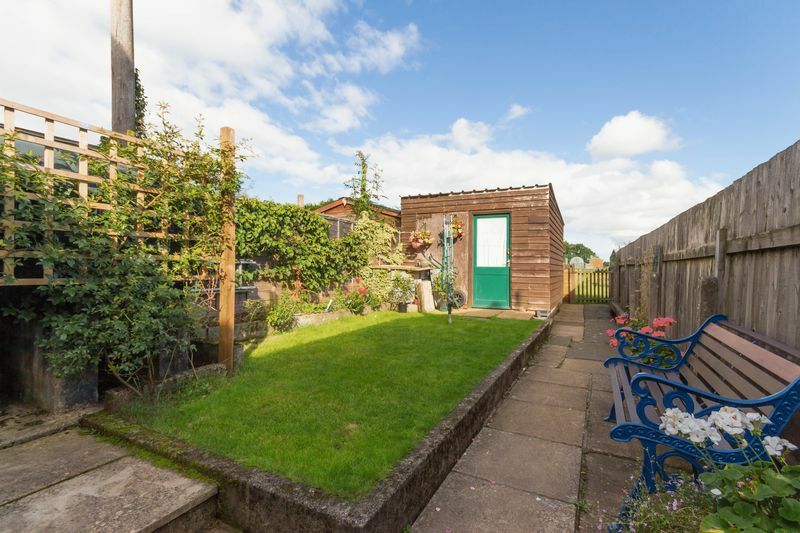 Boasting spacious accommodation, off road parking, level lawned rear garden and far reaching countryside views! Along with having the allotments close-by for the keen growers! Viewing highly recommenced to appreciate all that is on offer. Only an 7 minute (appox) drive to the A38! Teign Village is located within the boundary of Dartmoor National Park and the Teign Valley. 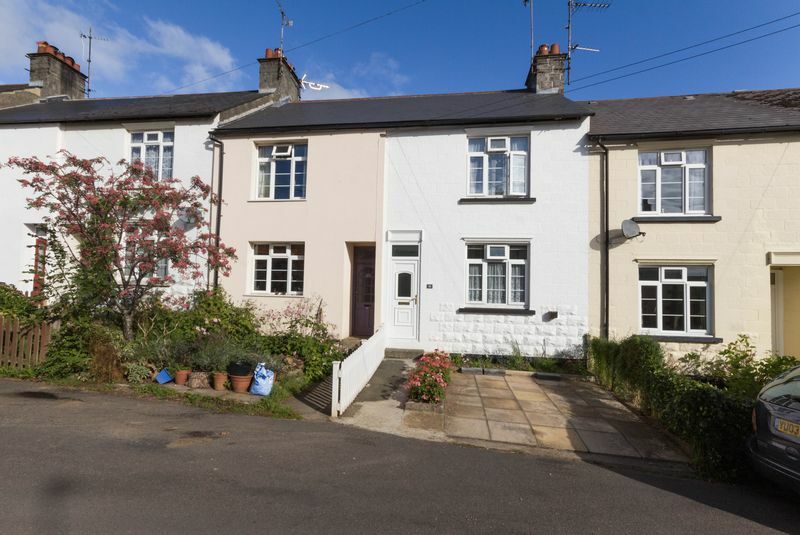 Hennock, Bovey Tracey and Chudleigh are nearby popular settlements all within easy reach and offering popular schools. Chudleigh and Bovey Tracey offer many local amenities. The quiet and pretty elevated village benefits from having a children's play area, social and sports club, a football field and a general car park. 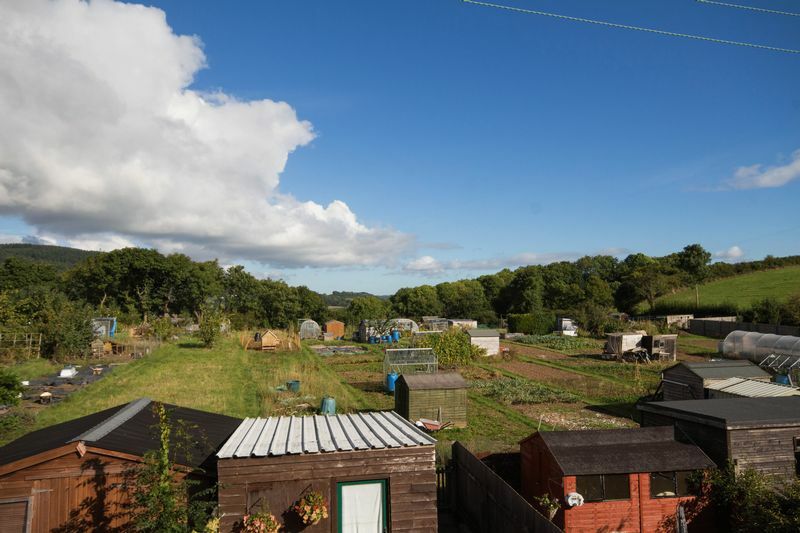 The area is well known for its far reaching views, woodland walks, bridleways and cycle routes throughout the countryside and forests particularly surrounding the three picturesque reservoir lakes situated nearby. The cathedral city of Exeter is 8 miles away via the A38 with a more extensive range of retail, business and schooling opportunities. The A38 is easily accessible providing a link to the M5 motorway at Exeter. Mainline railway stations on both the Paddington and Waterloo lines are also found in Exeter as well as an international airport with flights to various international destinations. 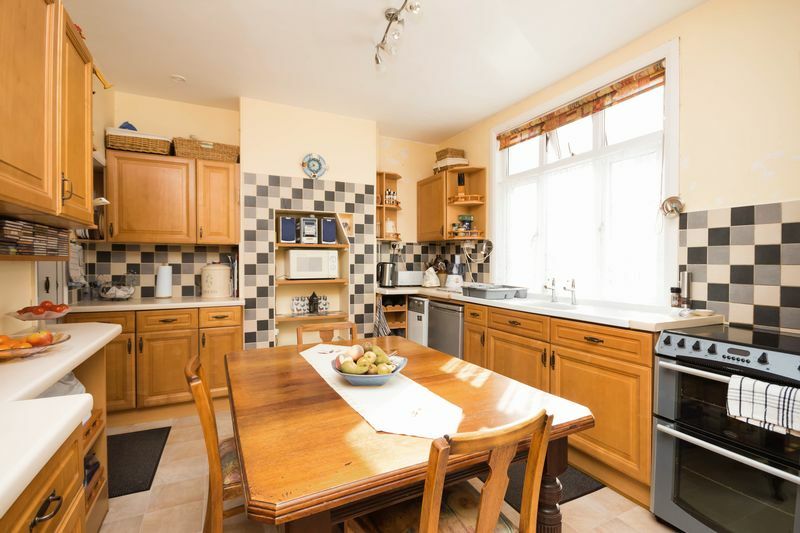 You enter the property into an entrance porch which opens into the Kitchen/breakfast room. The kitchen/breakfast room is a generous size with high ceilings and a large window overlooking the front aspect allowing ample natural light into the room. There is a range of wooden base and eye level units with various display shelves. A one bowl sink is set into the work surface. 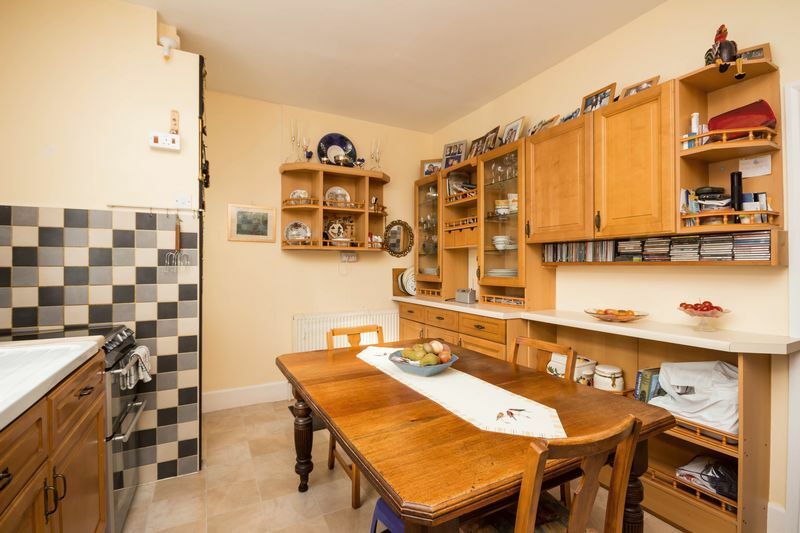 There is space for a cooker, a fridge and ample room for a table and chairs. 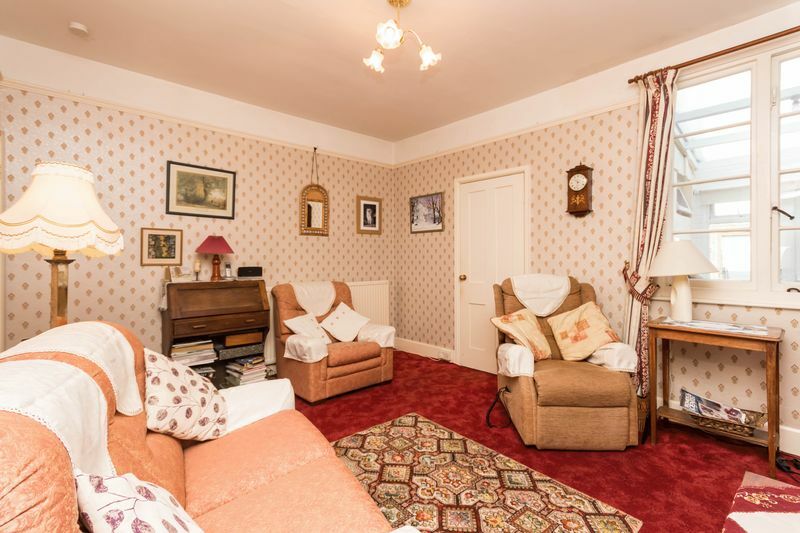 The Living room is another generous room with high ceilings and picture rails. 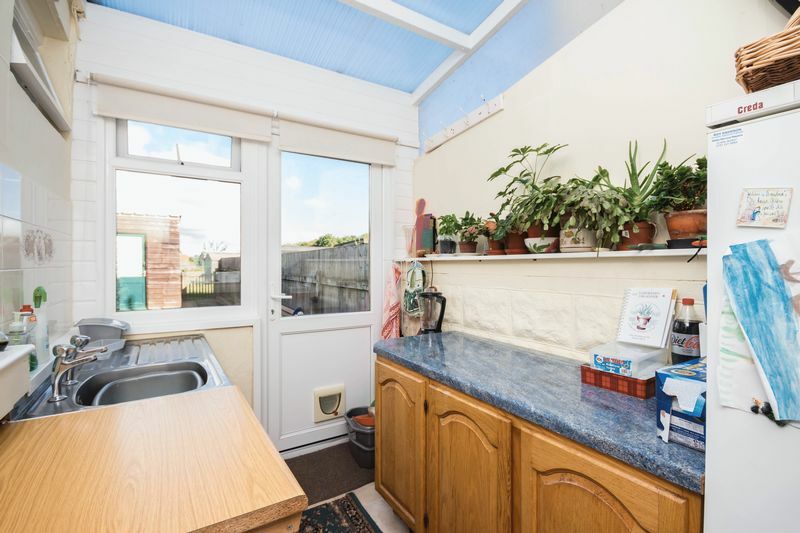 The utility room/rear porch is a useful area with further base units for storage, a sink and drainer and space for a washing machine and fridge/freezer. A door opens onto the rear garden. 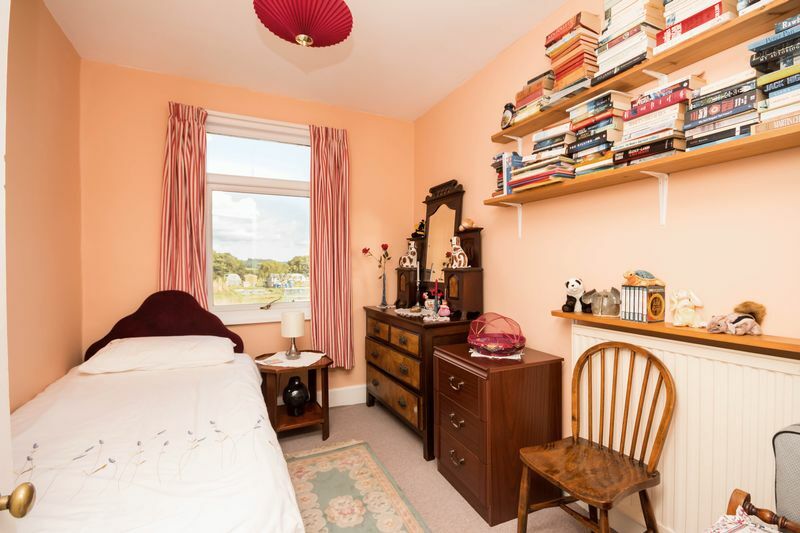 There are ample storage cupboards throughout the property which proves very useful! An inner hallway gives access to the bathroom and utility/rear porch. 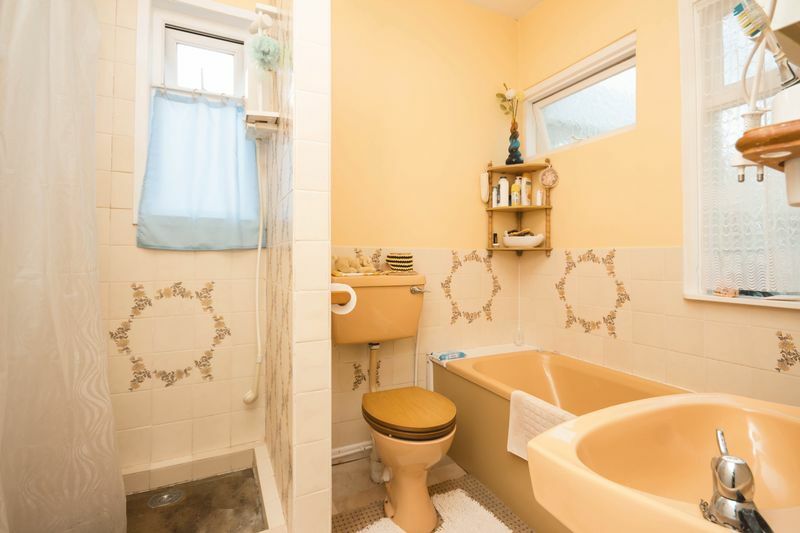 The bathroom is fitted with a suite comprising a paneled bath, WC, wash hand basin and a separate shower unit. From the living room stairs rise to the first floor landing. 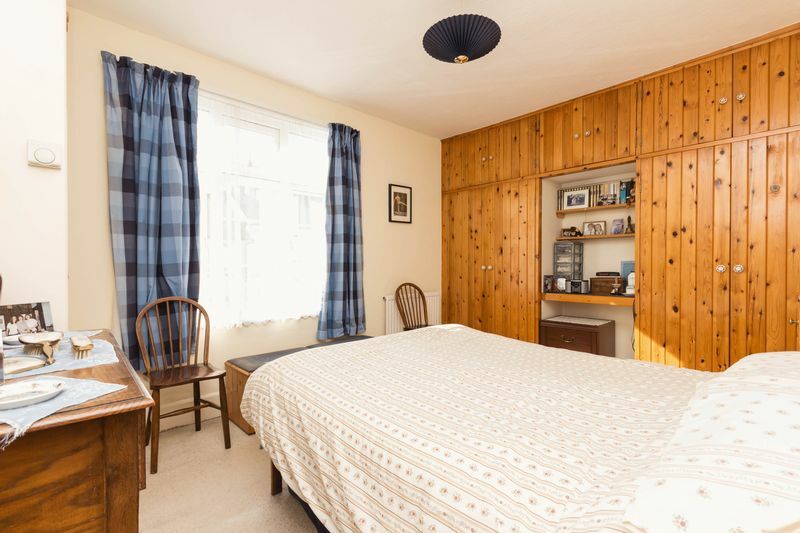 The master bedroom is a very generous double room with a window overlooking the front aspect. There are fitted handmade pine wardrobes with a bridging unit and dressing table plus a further cupboard. 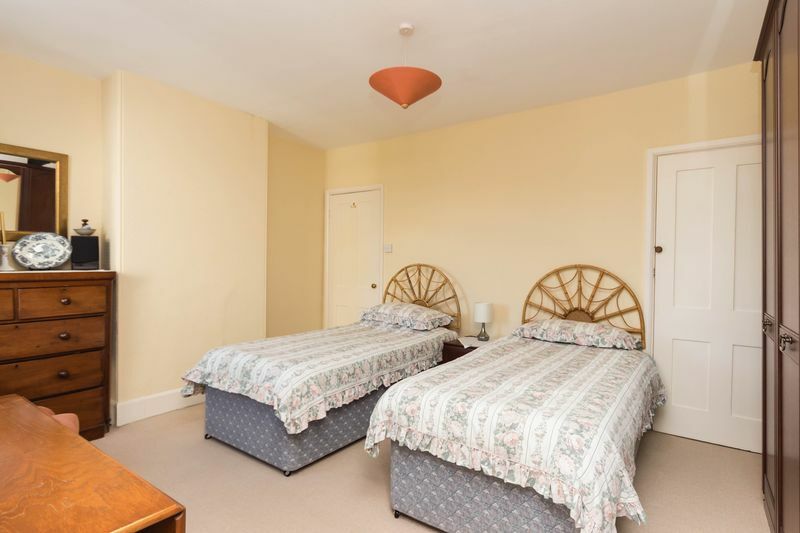 The second bedroom is another double room enjoying stunning views over the rear garden, allotments beyond and the rolling countryside. From the second bedroom a door leads into the study/occasional bedroom. 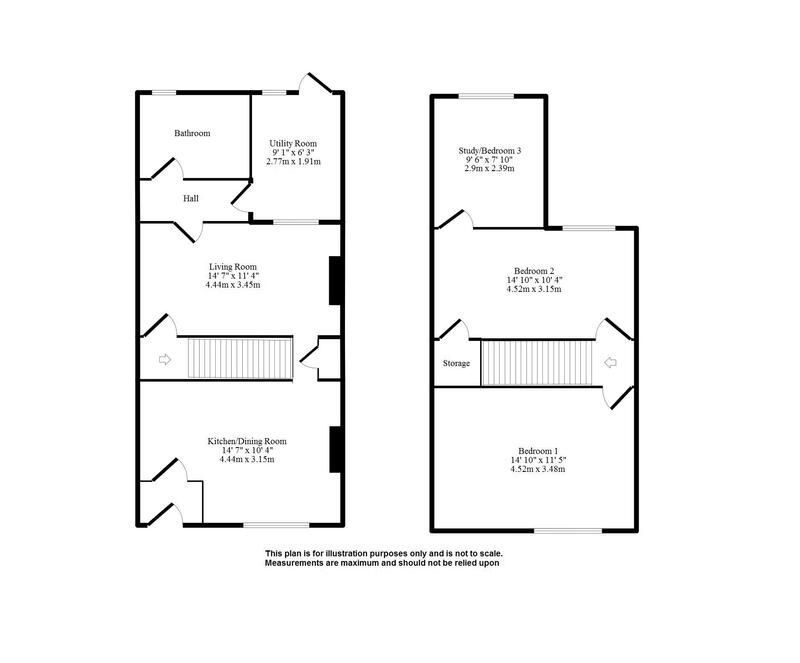 This room could also be converted to a large en-suite as the master bathroom is conveniently located directly below. A large walk-in wardrobe enjoying the same wonderful views as the second bedroom is also possible! To the front of the property is a paved area ideal for off road parking. A small picket fence provides the boundary to next door. The rear garden enjoys a lovely aspect overlooking the allotments beyond. There is an area of patio abutting the house - the perfect spot for a table and chairs! A paved path leads down the side of the garden. The remainder of the garden is laid to a raised lawn with a raised plant border. The boundaries are provided by fencing. 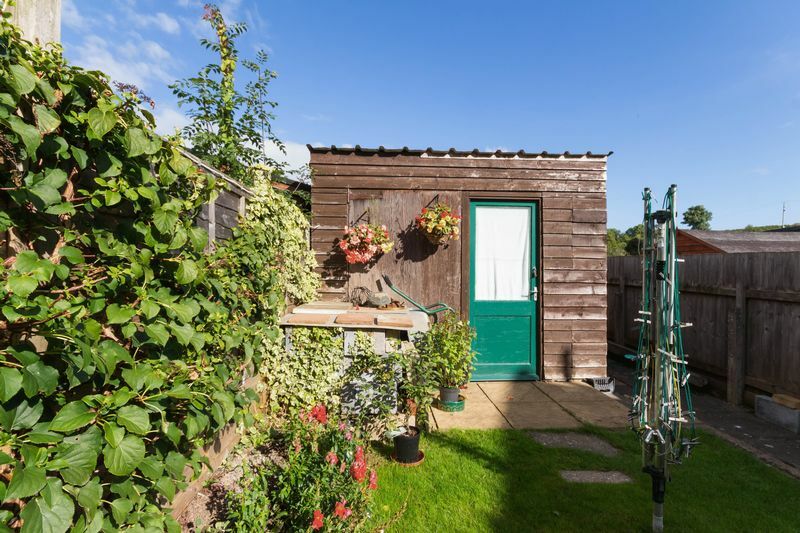 Sitting to the rear of the garden is a large wooden shed/workshop. A gate leads onto a path providing rear access. 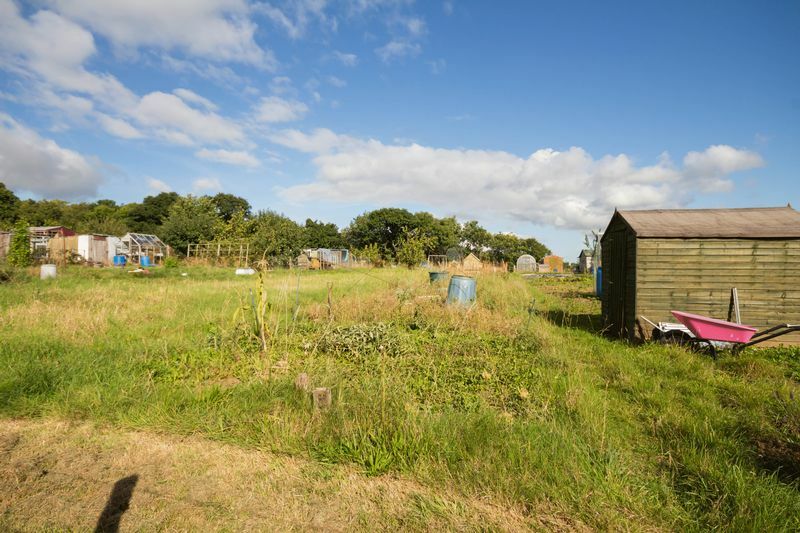 There would be use of allotments (by separate agreement). From our office in Fore Street, Chudleigh proceed towards the B3193/ Teign Valley Road. Continue for approximately 2.5 miles. Turn left to stay on the B3193 (signposted Teign Village and Hennock). Teign Village can be found on the right hand side.